"VOODOO," in theaters and available on VOD Feb. 24, has seen it’s trailer blocked from Facebook, who have labelled the preview for the black magic-centric spooker offensive. Writer/director Tom Costabile said, “No matter how many times it goes up, it goes just as quickly down. Facebook consider the trailer for Voodoo so shocking and offensive that they won't allow it on this server. Funnily enough, the whole thing has spurred even more interest in Voodoo - people wondering which theaters it'll be playing at, and what platforms it'll be available from - so all is not lost." 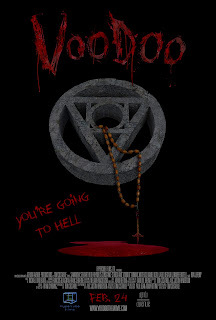 HyperCube Films releases "VOODOO" in theaters Feb. 24 across the U.S, the VOD hits day-and-date via Freestyle Digital Media. "VOODOO" tells the story of an innocent southern girl, Dani, vacationing in Los Angeles to evade her increasingly complicated life. 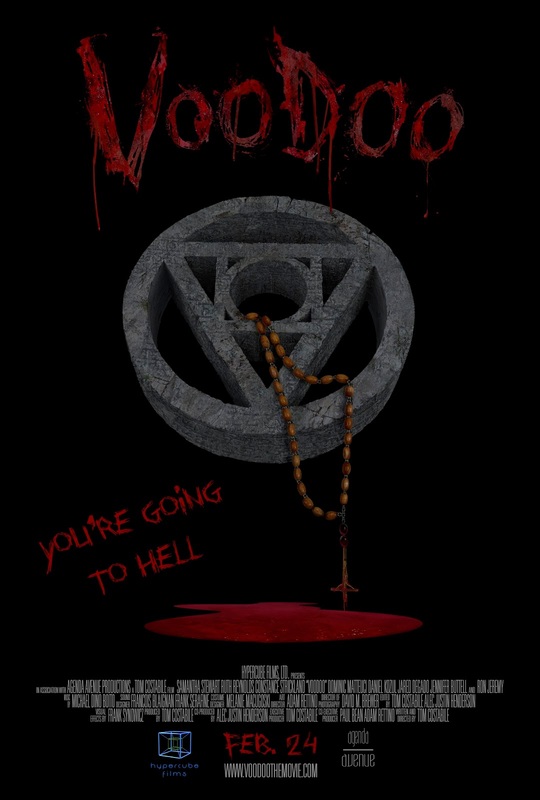 "VOODOO" is written and directed by Tom Costabile, and stars Samantha Stewart, Dominic Matteucci, Ruth Reynolds, Daniel Kozul, Ron Jeremy and Lavelle Roby.